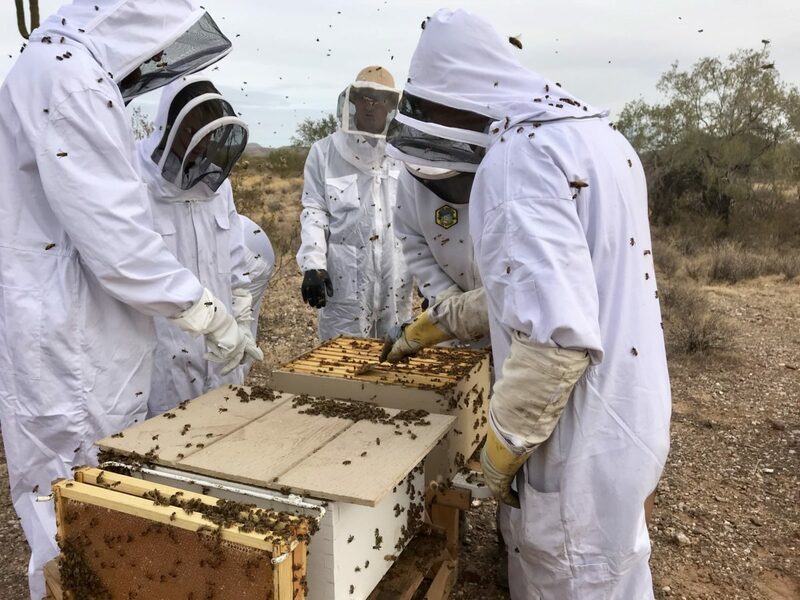 Arizona Backyard Beekeepers is a group of Arizona Beekeepers whose motto is “beekeeping alone isn’t fun.” Beekeeping in Arizona is different than any where else and it is vital for beekeepers here to connect and help one another. Our goal is to make meetings and our Facebook group accessible and positive for everyone. Whether you are new to beekeeping or have been doing it for years, you will find a community to help and be helped by. Join us on Facebook and in one of our monthly meetings across the Valley of the Sun. One of our goals is to have hands-on workshops at each of our meetings. Here Roy is showing us how to clip wings and mark queens (using drones for practice). 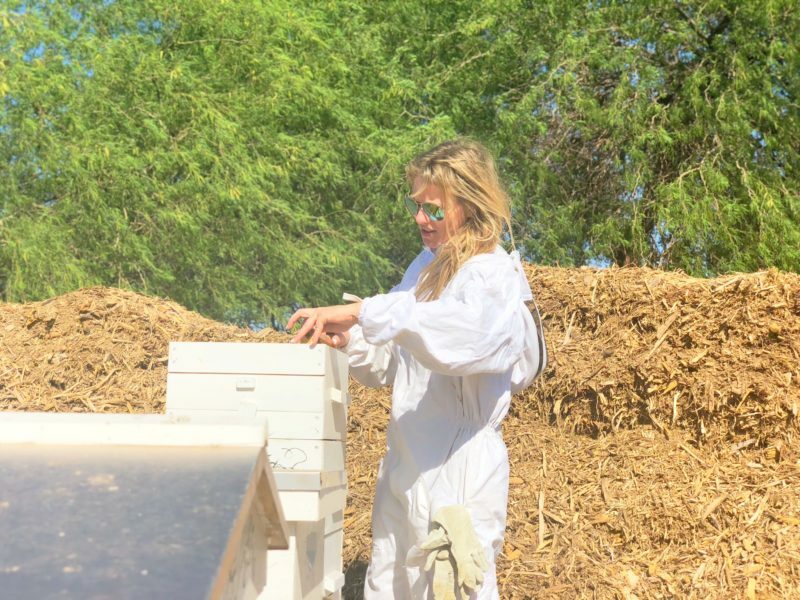 To support Arizona backyard beekeepers and the bees in our communities through education, sustain- able practices, and collaboration. 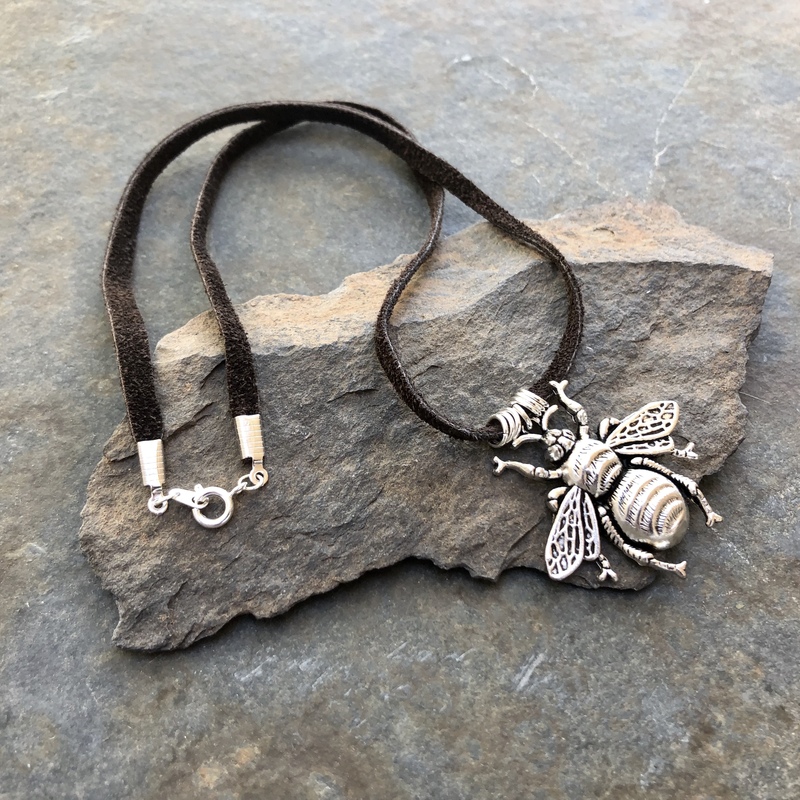 Connect Beekeepers to support one another. Educate Beekeepers to promote best practices regarding contemporary honeybee management methods. Educate communities on the importance of bees and beekeepers. Raise awareness of environmental threat to the productive existence of honeybees.